I’d like to introduce you to two sisters who very much embody the emotion their company brand presents – #GetMerry! The Merrymaker sisters – Emma and Carla Papas – are originally from Canberra, but today live on the Gold Coast in Australia. They run a healthy food and lifestyle business that began when the girls made the decision to eat healthier by cutting sugar out of their diet. This personal change led to launching a successful , and then after being inspired at the Problogger conference, a . Today the girls make multiple six figures a year selling various digital products like recipe books, meal plans, a membership club, and through advertising partnerships with brands, who they promote to their 250,000+ strong following. 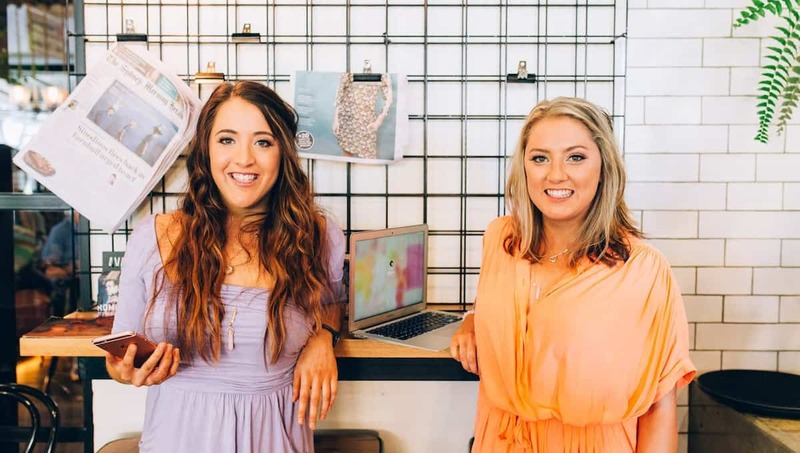 In the interview you will hear how the Merrymaker sisters first started their business, including why they chose that unique name. I was quite surprised to learn that the girls quit their government jobs, even though their business was not making money yet — and they were not at all worried about how they were going to pay their bills in the future. On top of this, they had just purchased a property, adding home loan payments to their list of expenses. Despite how risky that decision seems, the girls never wavered in their self-belief. That positive attitude drove them forward, as they grew their Instagram following, learned about internet marketing, started a blog, and then began to make money. Several times during the interview I had to stop the sisters as they recounted events in their business and ask them to explain how they did what they did. In particular, I wanted to know how they grew their audience during the early days with Instagram, and later on how they grew their blog audience and email list. I was impressed to learn that their first ebook release resulted in 300+ sales, followed by subsequent success selling more ebooks, then eventually a membership site that was redesigned into a recipes club. The sisters explain what technology they use to sell their products, what went into the launch of their ebooks and why they decided to switch initially to a membership site model, then simplify things to a recipes club. 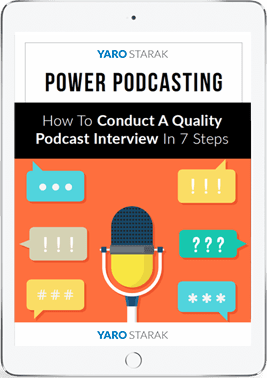 If you’re interested in selling digital products, in particular in the health niche, you’re going to love this interview. The Merrymaker sisters were very forthcoming with their responses to my questions, including breaking down how several of their marketing campaigns worked, how they sell products and how they put together five-figure advertising deals with brands.